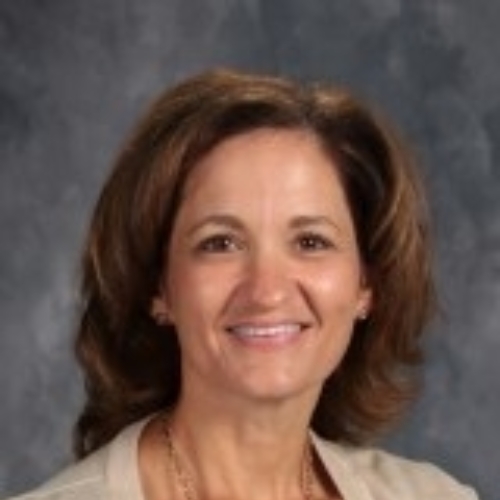 Hello, my name is Julie Keith and I have been teaching Kindergarten at Maroa-Forsyth Grade School since 2005. I grew up in Maroa, and graduated from the district in 1985. I went on to attend Eureka College where I obtained my degree in Elementary Education. I am married and have two grown daughters, who also graduated from this wonderful district. I love teaching Kindergarten! I enjoy spending time with my family, being outdoors, and all things Disney!